Hey everyone! A few things that we need to go over. 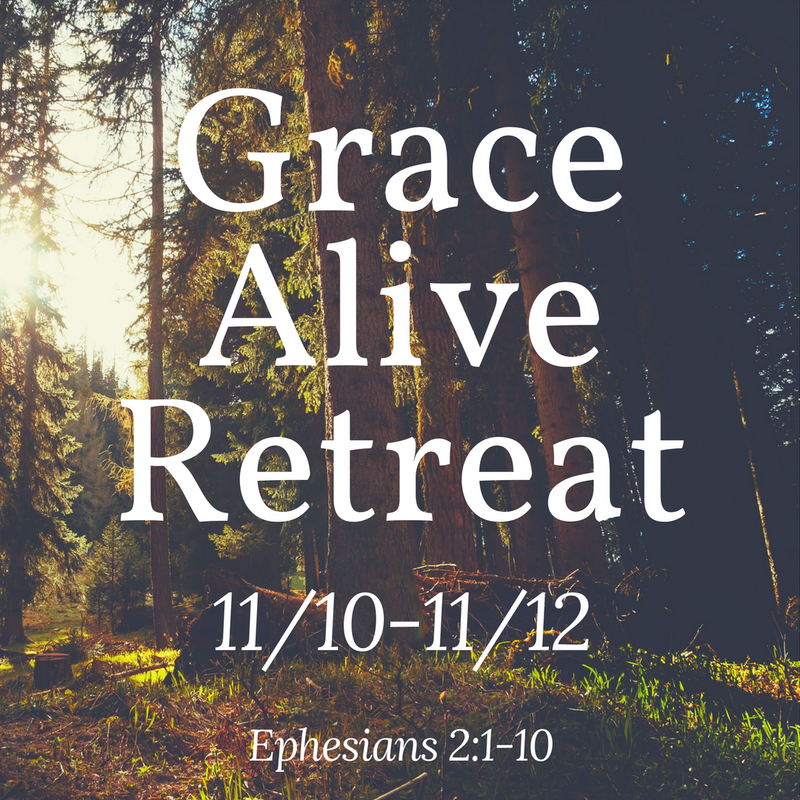 First off, there will be no Grace Alive tonight, due to the retreat this weekend. But there still is a service tonight at our church, so feel free to go. Secondly, if you are going to the retreat, be sure to remember to sign and give those liability waivers to Luke. This is MANDATORY for the camp. Thirdly, if you haven’t paid Bryan, you still have some time to pay at a discounted price. If you pay Bryan at the retreat you only have to pay him $30 for two nights or $20 for one night. But if you wait till after the retreat, you’ll be owning him $50 for two, or $30 for one. Finally, the sermons will be on Ephesians 2:1-10. Meditate on these verses, so that you can be filled with spirit! Get excited, this weekend is going to be awesome!